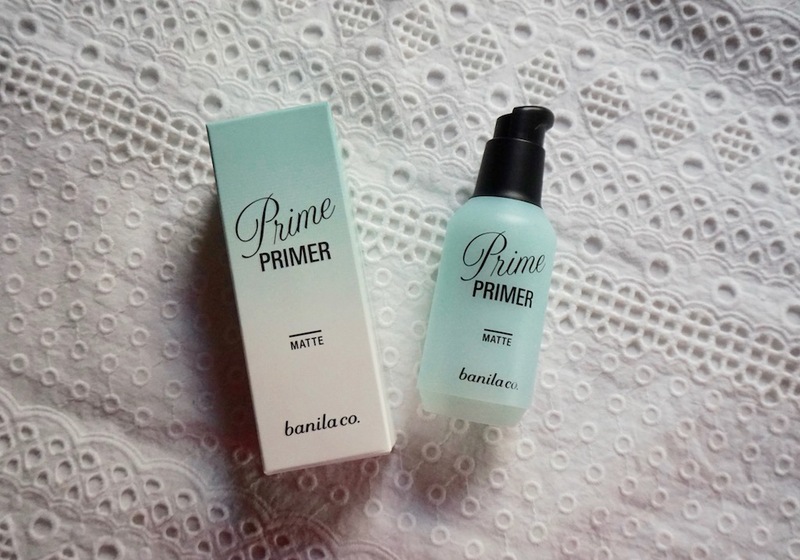 Here's a review on Banila Co Prime Primer Matte. When I asked around which primer tops their list, a lot have responded Banila Co Prime Primer; I've tried Prime Primer Powder and it's very good that's why it wasn't that hard for me to believe those who hailed the liquid primer versions as amazing. The only way to verify it is to try and I got the Matte variant; I've been using it on a daily basis ever since I got it because it controls oil really well without the heavy, silicone feeling! Prime Primer Matte is an award- winning mattifying primer that promises a silky, powder finish. Promises to help minimize the appearance of pores, provide a smooth canvas for foundation, and control oil. What impressed me the most was the wide range of primers that Prime Primer offers: there's Hydrating for dry skin, Classic for really oily skin (silicone), Blur for rough skin, Purity for sensitive skin (wow! ), and this, for oily combination oily/normal skin. While most primers for oily skin are outright silicone, dimethicone, or seals pores shut, Prime Primer matte feels like a powdery emulsion; it's light and nice on the skin, nothing clogging, heavy, or 'warm' on the skin. It has a faint floral scent and goes on smoothly; it feels more like a matte moisturizer than a primer and that's what I love about it. When it comes to staying power, you can count on this one: it keeps skin from oiling up for 5 hours (!!!) and helps makeup stay on longer. On top of this, it helps foundation go on smoothly and easily. 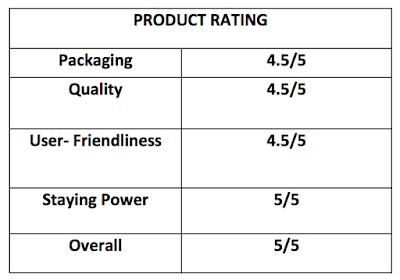 Prime Primer is one of the best primer indeed and Prime Primer Matte is one of the best primers I've tried from the effect to texture; it's perfect for tropical weather! 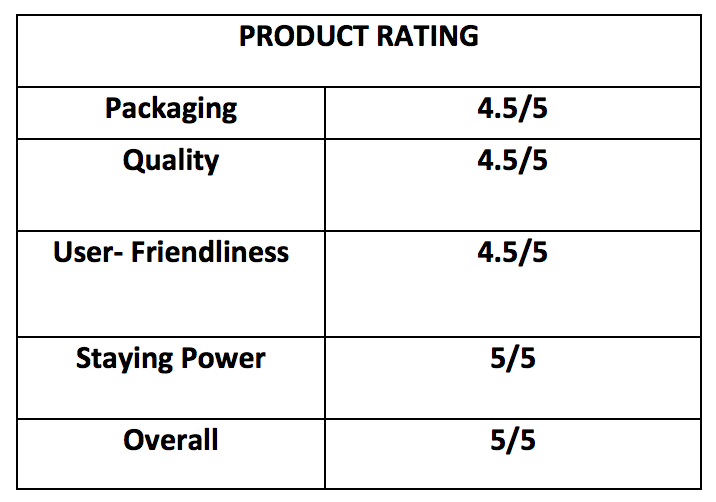 Please visit BANILA CO PHILIPPINES on Facebook for more information on this product. Oh. I was waiting for your face to pop out. hihihi. I wanted to see how it looks on the face. But with just seeing it in your hand, I can see that it's light. 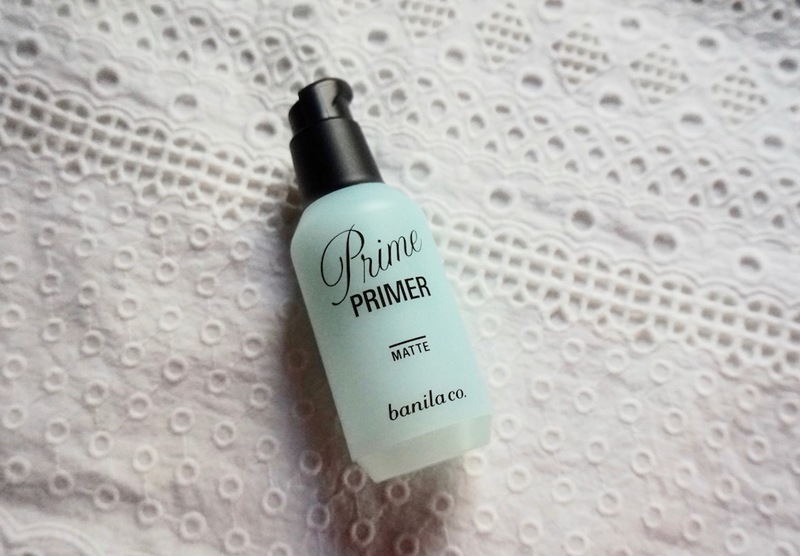 I would love to try this Banila Co. Primer in Matte because I have very oil skin. I tend to oil up easily. Currently, I'm using the Elizavecca Skin Liar Primer from Althea some says it is similar to Banila Co., but I don't know which one coz Banila Co. has different kinds of primer. For now I have to settle with it I don't wear makeup everyday anyways. Just visited your blog again Ms. Martha after a long hiatus!I was persuaded to read about this product because I have been planning to buy this because I was looking for a primer.I never used a primer and I want to see if it will really help with my skin because before I can survive without primer.Now that summer is approaching and so I dont want to be too oily, I will try the primer.Thank you for the review. I use the Blur variant and I love it. It contains very fine shimmers, that even when topped with a foundation or bb cream, I get a "lit from within" natural glow. It makes my skin look so bright and healthy, that on days when I don't feel like putting on a lot of makeup, I can just use this primer and skip foundation altogether. Most primers that I have used are thick and heavy. This one, by the mere looks of it is totally the opposite! I would love to try this too, I have combination-type of skin and a bit rough too (caused by breakouts) so maybe this one would work for me too. Gotta start saving up for this! Will try this as soon as Im done with my current one kaso sa tingin ko matagal pa kase hindi naman ako everyday nagme makeup eh. Thanks for this post Ms M.